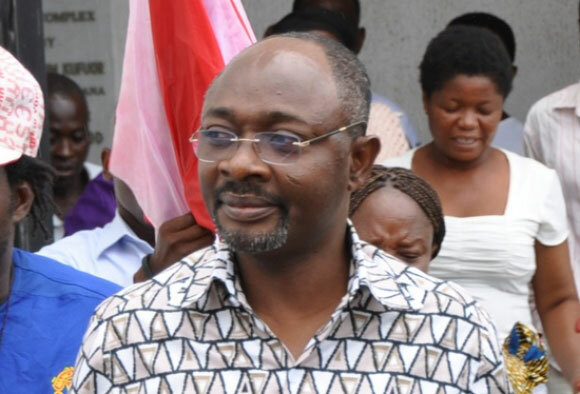 Editor-in-Chief of the New Crusading Guide newspaper, Abdul-Malik Kweku Baako, has described as a "myth", allegations that the now-defunct E.O. Group, paid $13 million as a condition precedent in securing the erstwhile Mills/Mahama government’s consent in selling off its 3 per cent equity in the Jubilee Oil Fields – which it got from Kosmos Energy’s 90 per cent – to Tullow Oil Plc. “It is not true that a payment of $13 million was required as a condition precedent for government’s consent. It’s not true, it doesn’t exist anywhere,” Mr Baako told Randy Abbey on Metro TV’s Good Morning Ghana programme on Thursday, 21 June 2018. “It is not true that E.O. Group were supposed to pay $13 million for corporate social responsibility to development the Western Region. That is also not true. These are myths, nothing of the sort happened. I am saying so”, Mr Baako insisted, adding: “We have to be honest, we have to be fair to everybody in this game”. 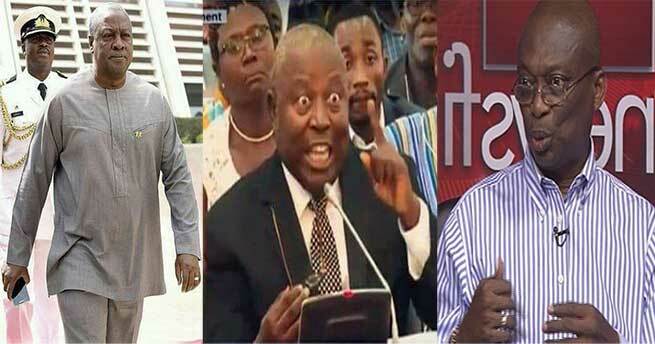 His comments come on the heels of a petition filed by four private Ghanaian citizens who want Special Prosecutor Martin Amidu, to launch criminal investigations into an allegation that Mr John Mahama, as a vice-president under the Mills-Mahama administration, diverted the said $13 million meant for the development of the Western Region, into private pockets. 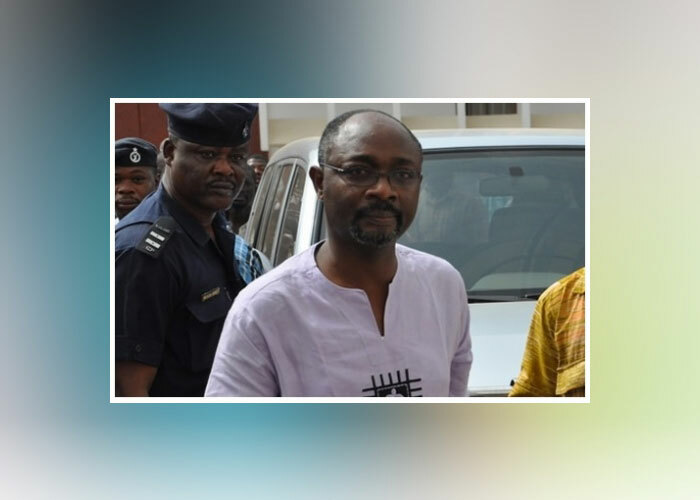 In the petition dated 18 June 2018, the four: Emmanuel Owusu, Eric Dumenu Akatsi, Peprah Kyei Baffour and Dawda Eric, said: “We submit before your office, this petition to invoke section 3(1) (b) of the Office of the Special Prosecutor Act, 2017(Act 959) to have former President John Dramani investigated for alleged diversion of $13m meant for the development of Western Region from the E.O. group of company as part of their corporate social responsibilities. “The petitioners are citizens of the Republic of Ghana with the constitutional right to expose and combat crime in the interest of the good people of Ghana. The basis upon which this petition is brought to your office is as a result of an article published on Ghanaweb.com on the 2nd December 2016 by the longest-serving Deputy Attorney General of the Republic of Ghana in the person of Hon. Martin Alamisi Amidu. “I don’t know why we do this to ourselves. We must have the courage of conviction to stand for what we believe in and defend what we can defend with documents and facts and records. In this case, take it from me: it’s a myth. It didn’t happen,” Mr Baako said. Mr Baako said Kosmos Energy initially wanted to give the E.O. 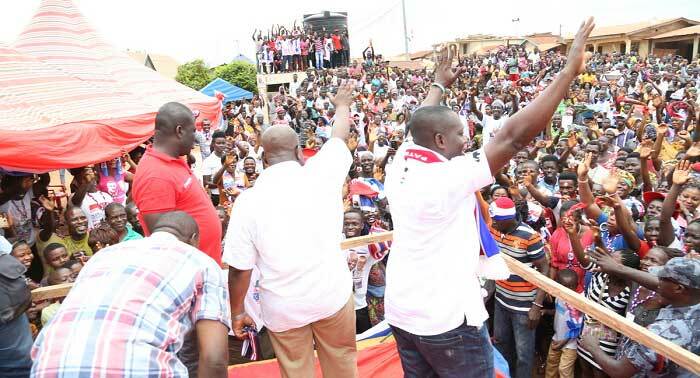 Group $50 million for facilitating their entry into Ghana for oil prospecting but the firm turn it down with the hope that a discovery would have been made – which eventually happened – for which reason Kosmos gave them the 3 per cent equity in the Jubilee Oil Fields worth about $300 million.